The hills of the Belbo Valley are draped with Muscatel vineyards. In this area wine is the driving economic engine, and it is also culture, history and tradition. The Moscato d’Asti is the connection between this corner of the Langa region and the rest of the world; it has been able to break it out of an atavistic isolation and bring here people that once would have been considered as “foreigners” and today instead they are guests, clients, friends. 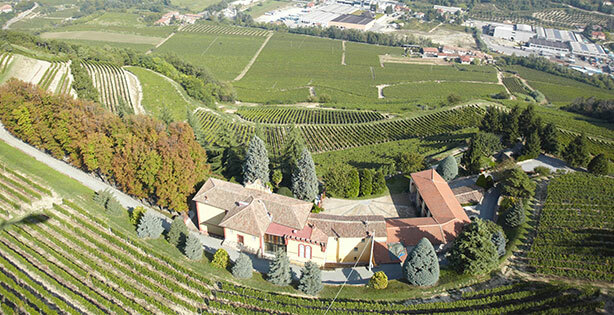 The beauty of these hills has enchanted the world and has achieved recognition in 2014 with the election of the “Wine Landscapes of Langhe and Roero” to UNESCO site.